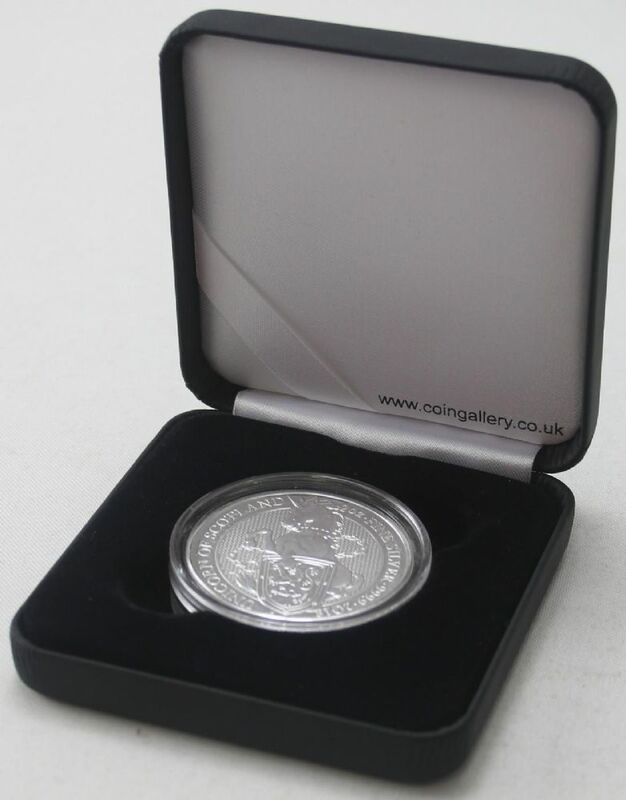 Coingallery deluxe capsule case for storing and displaying your Silver Beast bullion coins. A deluxe hinged metal display case with black leatherette and black velvet finish. The Coin Gallery is the North West's leading outlet for quality coin supplies, silver bullion and Royal Mint products.Not only do we offer an extensive range for the collectors market we now have a large selection of gifts items including puzzles, wallets, notebooks and craft items. We have been trading for 10 years on the internet and are titanium powersellers on eBay with over 100,000 positive feedbacks emphasising our professional and efficient service.